For the past two months, the Wendy’s Eating Husband, a few others, and myself have been working on a little project! I’ve been dying to reveal it on the blog because I’m super excited about it. 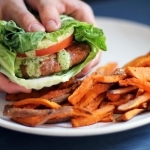 We built this project from SCRATCH, just like everything I eat is made from scratch. This is why I’m so proud of our work. It’s incredibly exhilarating to have an idea, hash it out on the couch at 11pm with the Wendy’s Eating Husband, and then bring that idea to real life. Although the downside of this is… we don’t really sleep. The project is Little Arrows Club! 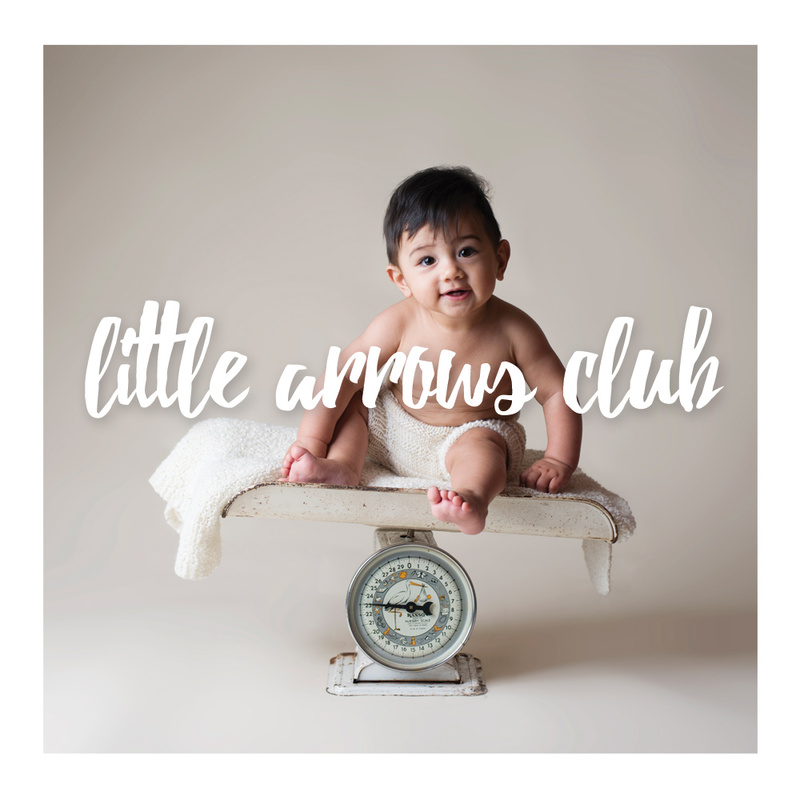 Little Arrows Club is a naturopathic pediatric program for babies. It’s very similar to a pediatric concierge program, although it doesn’t fit that description perfectly. 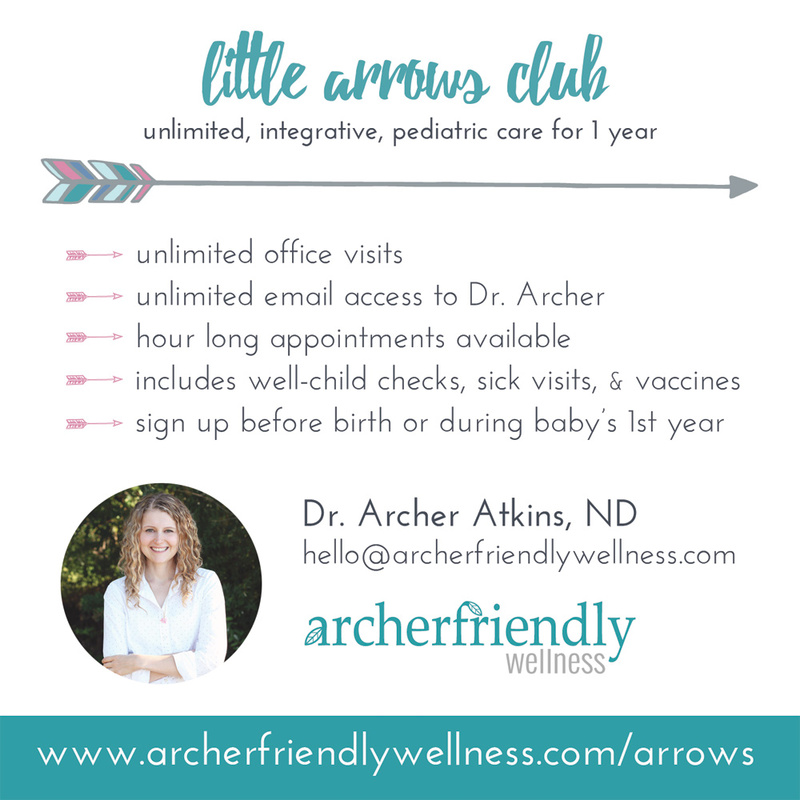 If your baby joins the club, he gets unlimited appointments with me at Archerfriendly Wellness, in downtown Snohomish. Club membership lasts a year. Due to the nature of the program, space is limited. The Wendy’s Eating Husband and I designed everything ourselves for Little Arrows Club, down to the coloring of the feathers in the arrow. I really love that the Wendy’s Eating Husband can bring my ideas to a digital media reality. During all the design work for this project, I kept saying out loud, “I could do this all day!”. And I could. Let’s put it out it out there that if I close my practice and say goodbye to being a doctor, it’s because I jumped ship to do graphic design work, ad campaigns, and marketing. I LOVE THIS STUFF DOWN TO THE BONE. Maybe I love too many things. 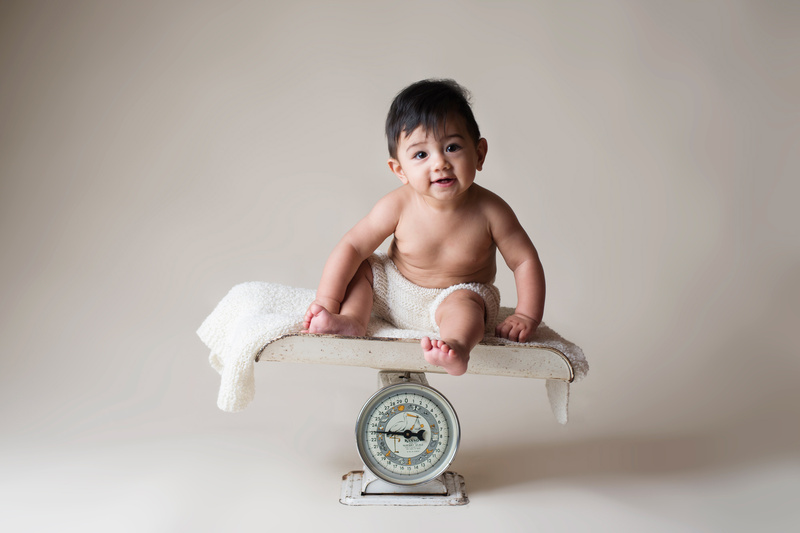 What we didn’t make for this project is that super cute baby and the photos of that super cute baby. The baby was provided courtesy of our friends. The photo was taken by my favorite baby photographer, Emily Weaver Brown. I’ve been googly eye-ing Emily Weaver Brown’s photography ever since I was pregnant with my first (since 2008). Her work is phenomenal. I really do think she is one of Seattle’s best maternity, newborn, and baby photographers. 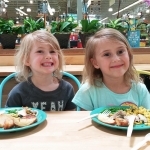 This project was especially exciting because I collaborated with Emily and our friends’ baby. Most of our projects are the Wendy’s Eating Husband and myself. It was so much fun having more people in the mix! I thoroughly enjoyed working with Emily, in addition to the baby and his parents.